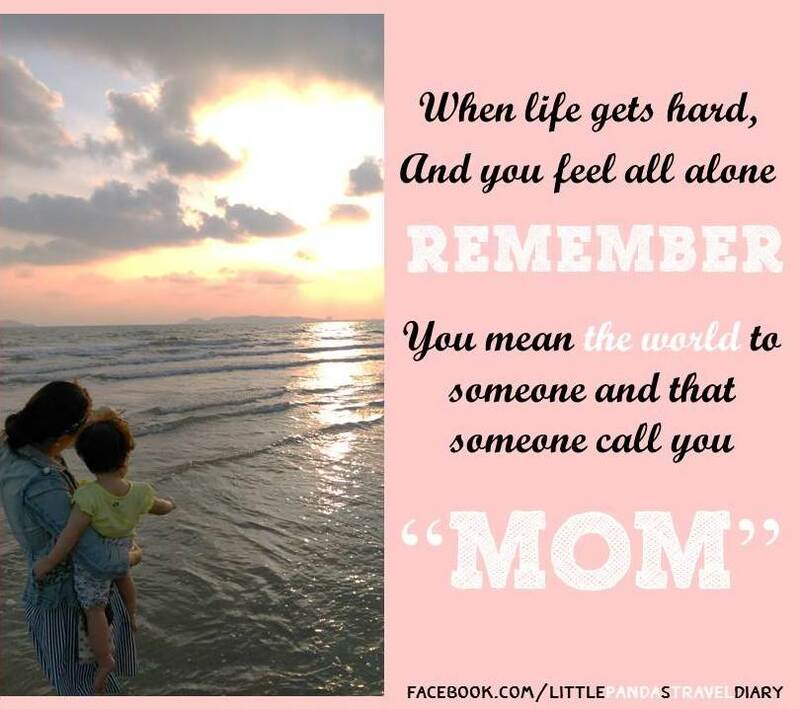 If you ever feel like giving up. 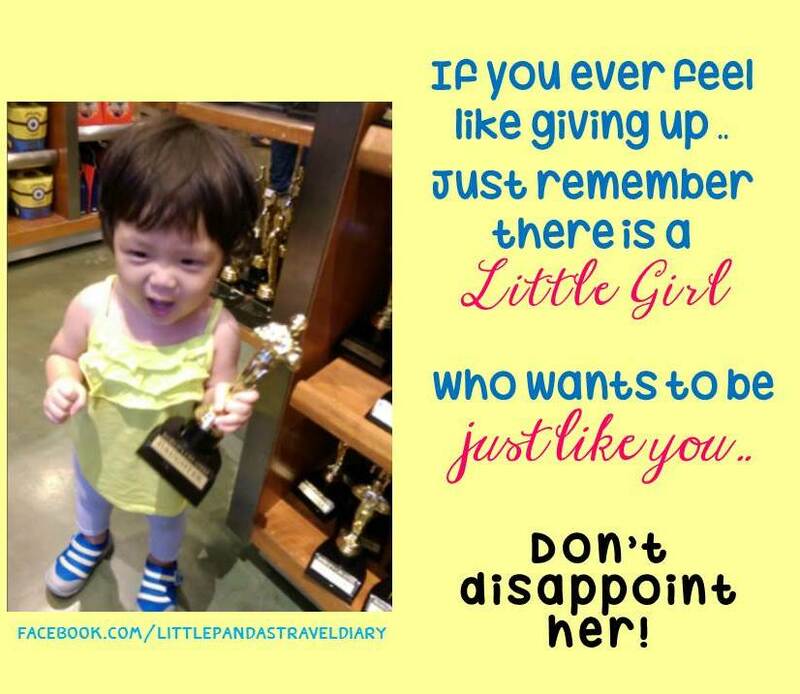 Just remember there’s one #littlegirl who wants to be #justlikeyou .. don’t disappoint her! 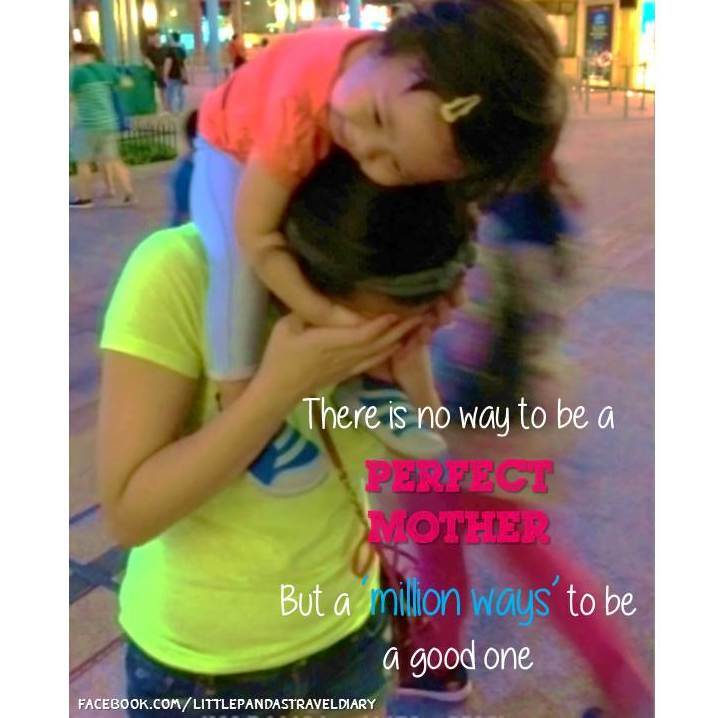 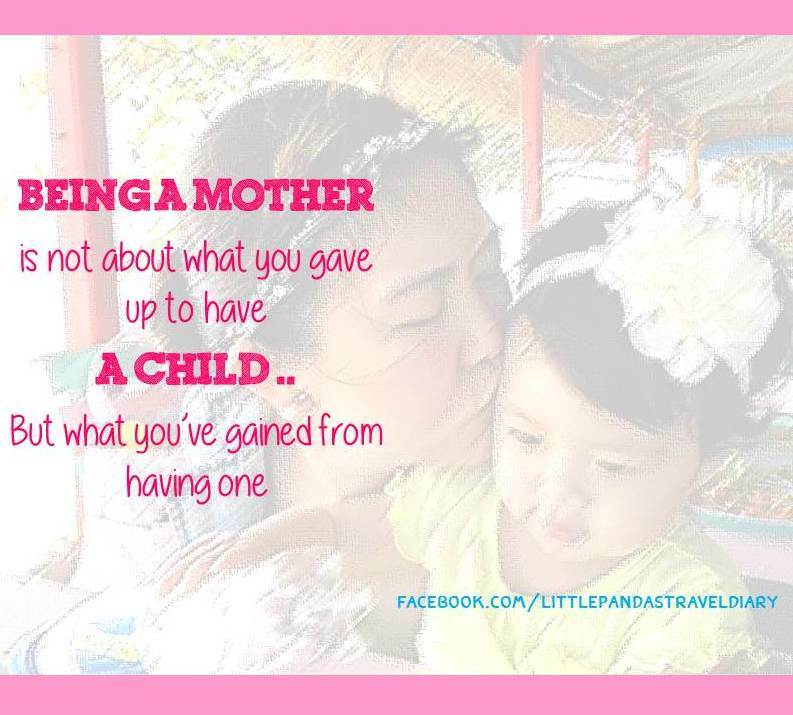 There’s no way to be a #perfectmom but a million ways to be a goodone ..